FuzzCard "plug-in fuzz" concept - Fuzz is a touchy thing. Most players have their own idea of what the ideal Fuzz should sound like. 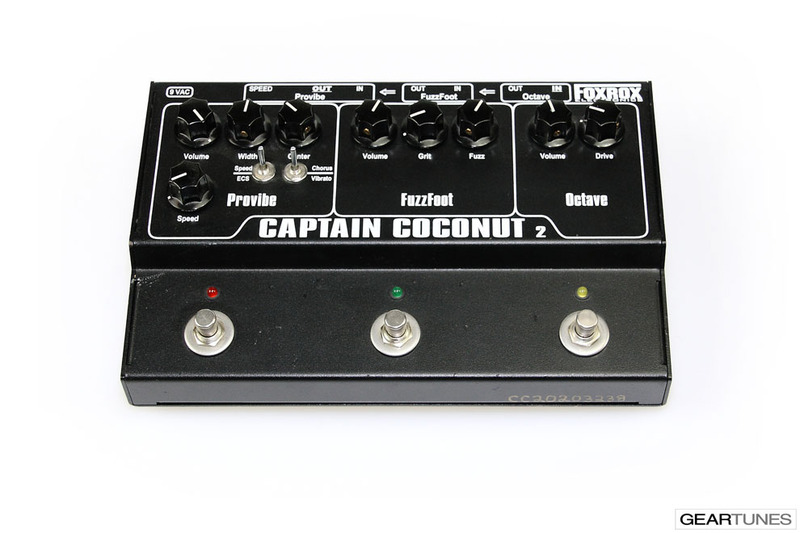 This is due in part to the fact that the original FuzzFace was not a consistent product, there were different versions (Silicon NPN, germanium PNP, custom mods, etc..) and individual units sounded different from one another. Also, different types of Fuzz's sound different depending on what amp is used. The FuzzFoot, my custom version of the classic Fuzzface circuit covers more ground than most Fuzz pedals, but still I saw the need to add one more degree of flexibility - I designed the FuzzCard, the entire Fuzz circuit on a plug-in circuit board. 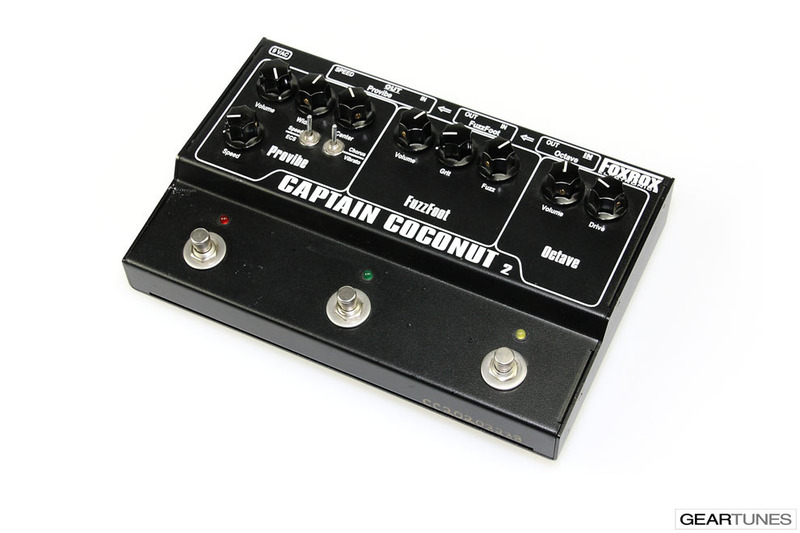 This makes it possible to put any version of the classic Fuzz circuit into a Captain Coconut 2 without having to make any changes to the main circuit board. The tone of a Fuzz is very subjective, and the FuzzCard makes it possible to please even the pickiest players. Several different versions of the Fuzz circuit will be available, in addition to a stand - alone FuzzFoot unit that will be built around the modular FuzzCard. FuzzCard is also an experimenter's dream. 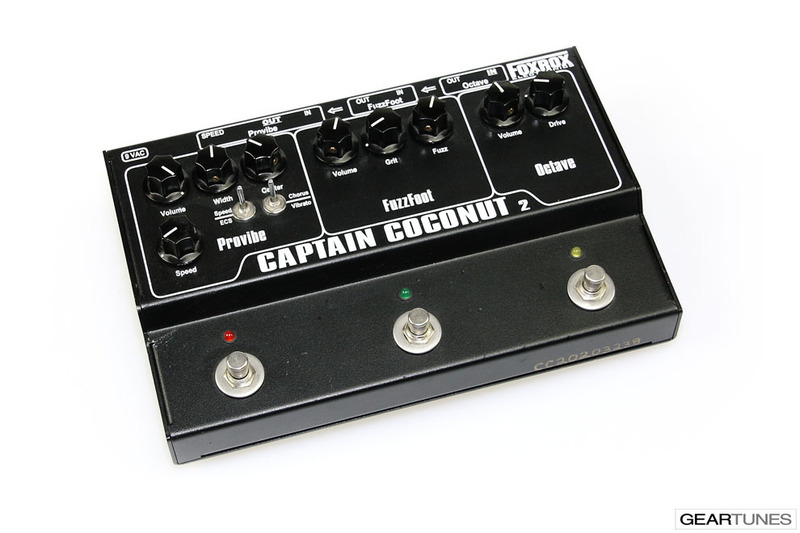 For those who prefer to build their own Fuzz, a blank FuzzCard will be available so you can pick your own transistors and other components and modifications without any mods to the main Captain Coconut circuit board.